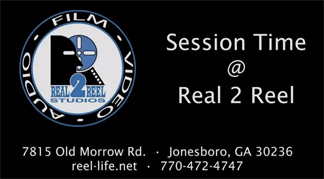 James Cobb and Will McPhaul host this episode of Session Time @ Real 2 Reel. This episode focuses on mic selection when recording a guitar amp. This is Part 2 of a multi-episode series on mic’ing a guitar amp. This episode shows various mic choices and the sonic differences of each. Download the audio examples here. Nov. 2014 – There’s a long history between Real 2 Reel Studios and Collective Soul, a history of family, friendship and work. We are proud and excited to be involved in the post-production of their newest release, “See What You Started By Continuing”. 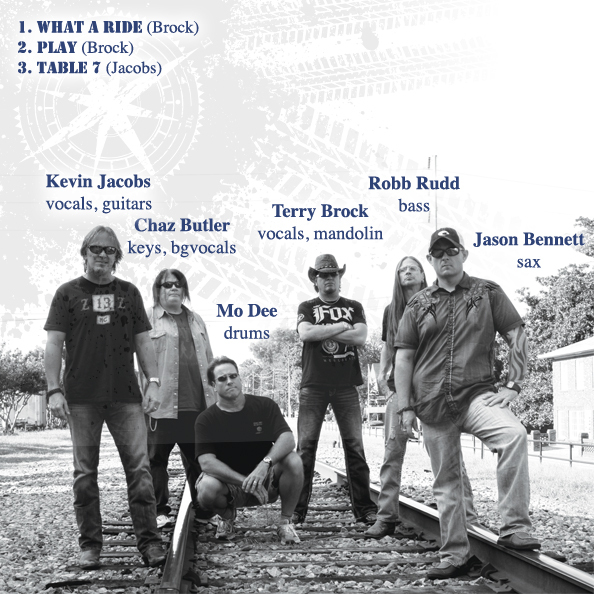 The CD was mixed by Shawn Grove and sent to Real 2 Reel Studios for mastering. Steve Rawls mastered for three different release formats: CD, iTunes and vinyl. The CD marks the multi-platinum artist’s 20th anniversary. The band released “Hints Allegations and Things Left Unsaid” in 1994 as their first studio album that included the rock anthem “Shine” that shot to international recognition and double-platinum status. 20 years later the band has released seven #1 radio hits and sold more than 10 million albums across the world. 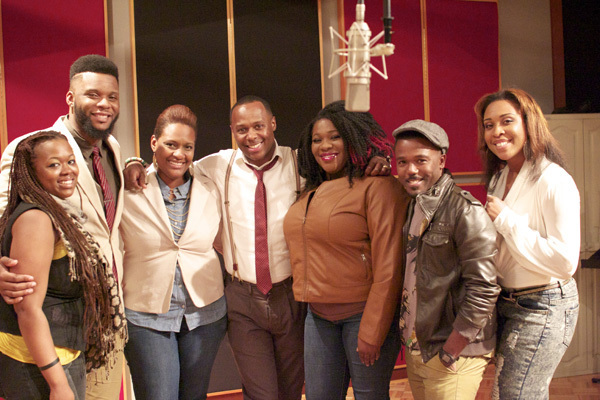 We had a great time today at Real 2 Reel with Micah Stampley and several of his singers for an in-studio photo and video shoot. As discussed in a previous post, Micah’s new CD, “Love Never Fails“, has been nominated for two Dove Awards this year. American Tread has been at Real 2 Reel recording some great tunes for their upcoming EP, What A Ride. Executive Producer Richard Cook – RC Entertainment Group, LLC. Engineered by Will McPhaul and James Cobb. Brock & Jacobs are crafting some great tunes, supported by a smoking band!